James was a member of the New Zealand Youth Choir from 2000-2004. He has been a Lay Clerk at Wellington Cathedral and a member of the Tudor Consort, the Auckland Chamber Choir and Musica Sacra. 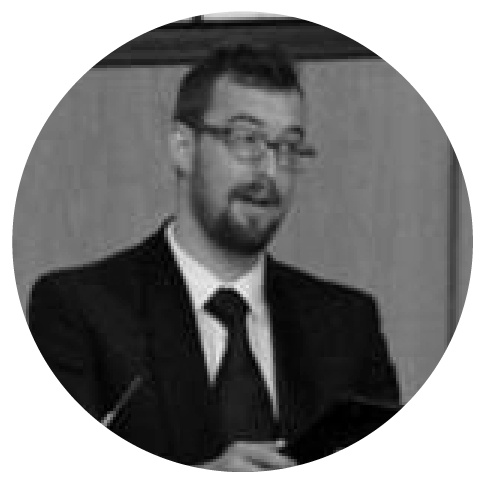 James currently works in IT in Auckland and sings at Saint Matthew-in-the-City.